A general introduction into the bottlenecks of webapps and how app servers can deal with them to improve request throughput and response times. 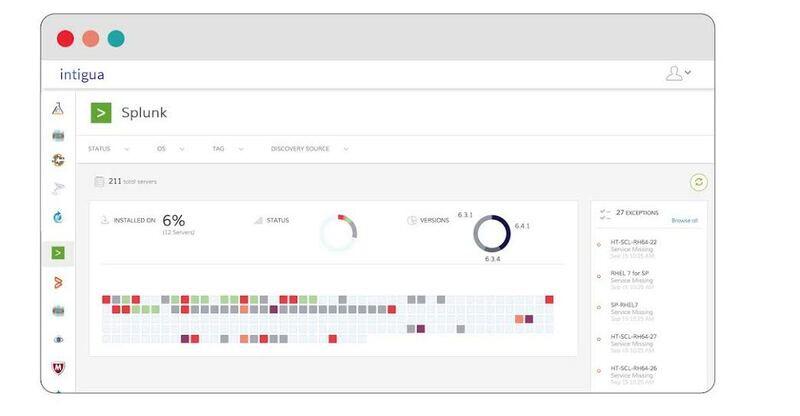 Google has released CSP Evaluator, a tool used by engineers at Google to visualize the effect of setting content security policies to detect subtle misconfigurations. Now used by 3% of all sites but issuing 13% of all new certs, Let’s Encrypt is having a major impact. A 30 minute talk given at Cloudflare about the latest version of TLS, how it works, and why it’s faster and safer than what came before. Walmart has open sourced the React + Node-based platform that powers Walmart.com (which sees 80M monthly visits and 10k requests per second). It focuses on performance, component resuability and simple deployment. More in their introductory blog post. Jamie Knight reveals the techniques the BBC uses to speed up its site and help users flow across their sites. Come and help build out and manage our cloud infrastructure and deployment pipelines, create and support tooling for centralized logging, monitoring and alerting, and develop a strong familiarity with our overall architecture. The Most Efficient Way of Finding a New Job. Why job hunt like it's the '90s? Try Hired today to get in front of thousands of innovative companies. Convertible RIs let you change the instance family associated with a reserved instance at any time. Improving run time of HTTP requests run in batches by reordering and building the batches using stored timing information from previous runs. How to handle an incident the right way: How to fix immediate problems, and how to grow from the experience and set your team up for smooth sailing in the future.